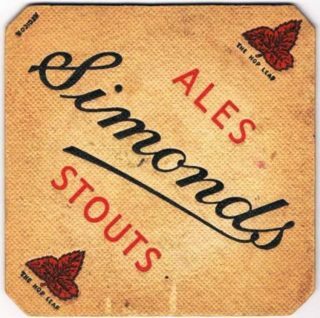 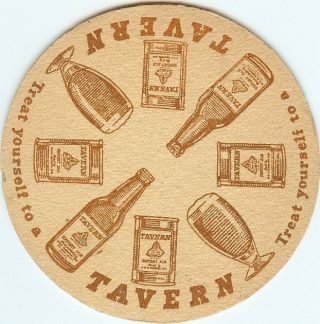 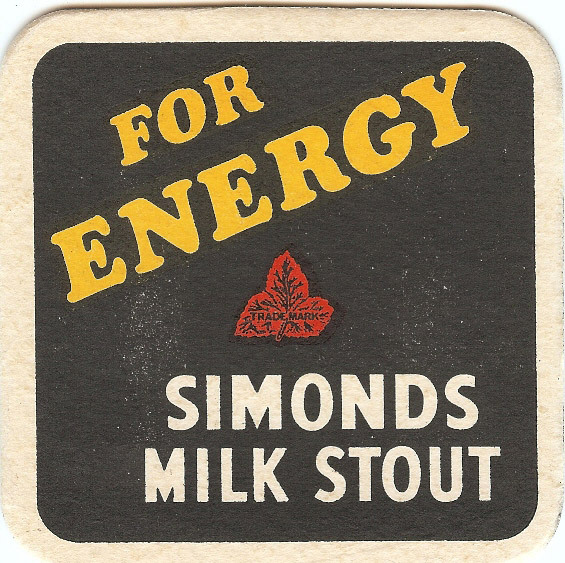 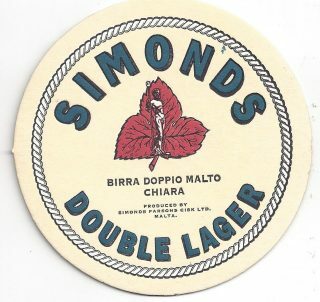 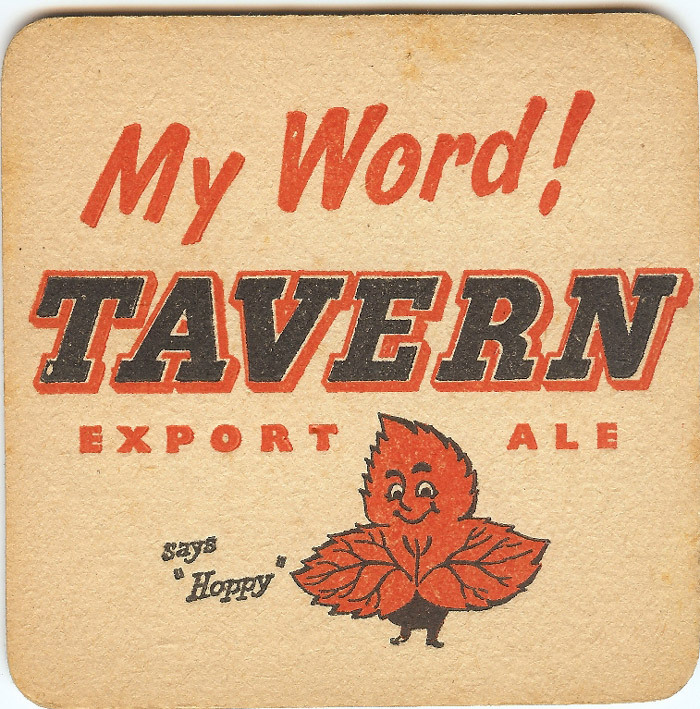 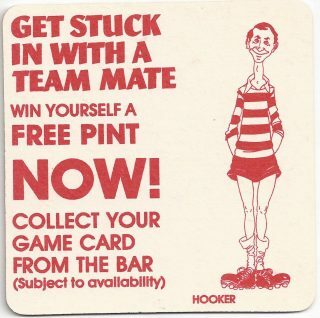 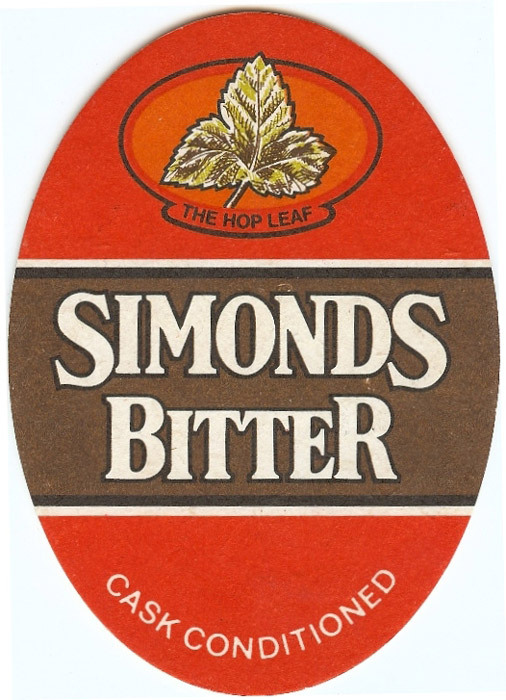 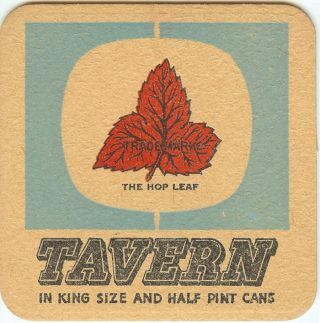 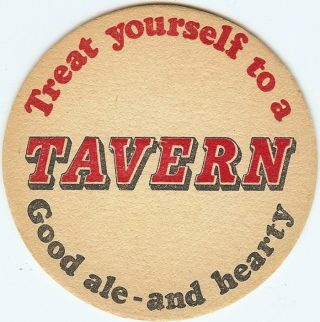 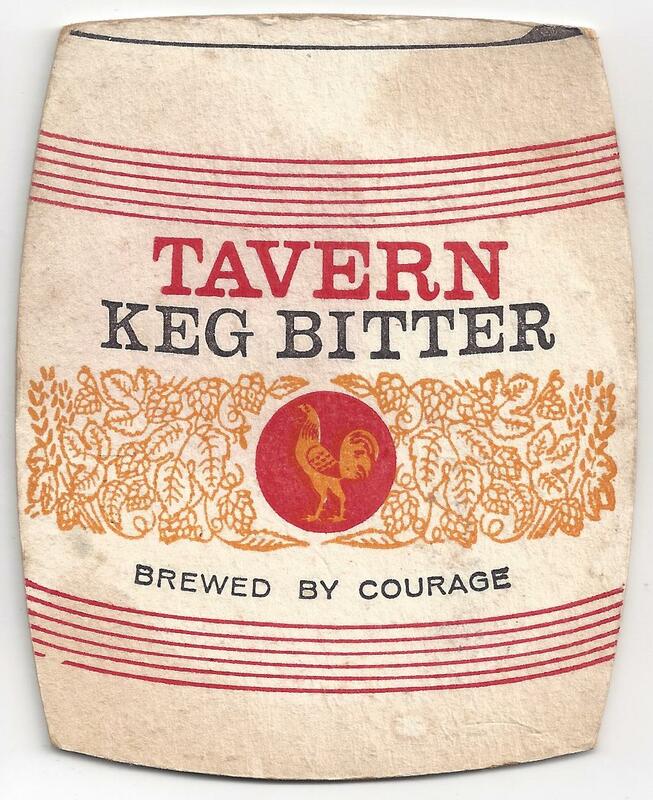 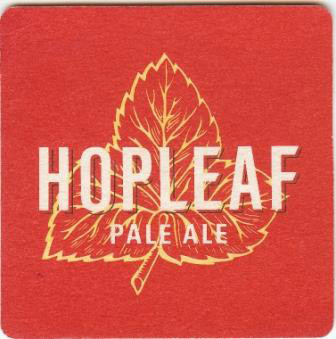 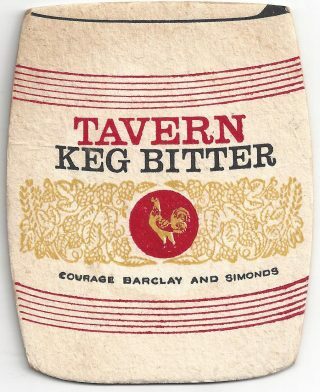 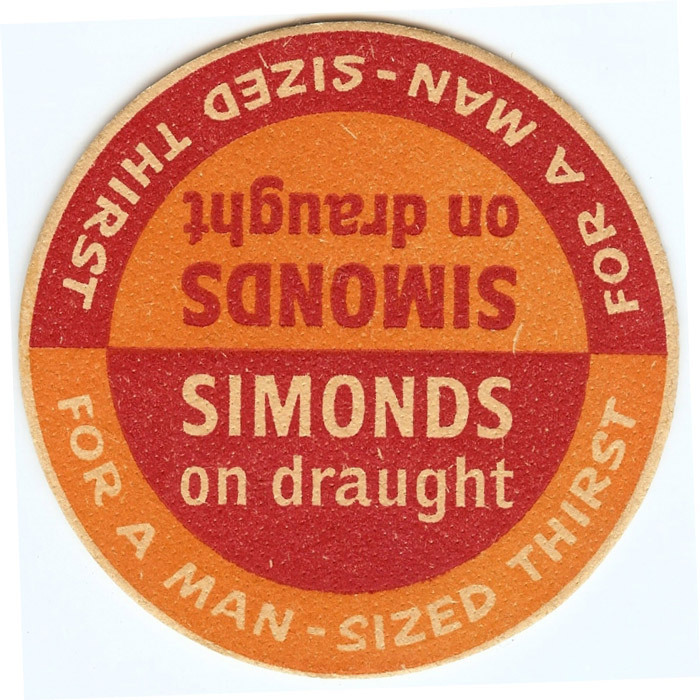 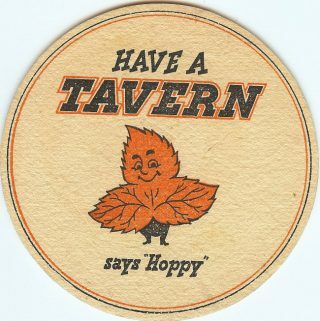 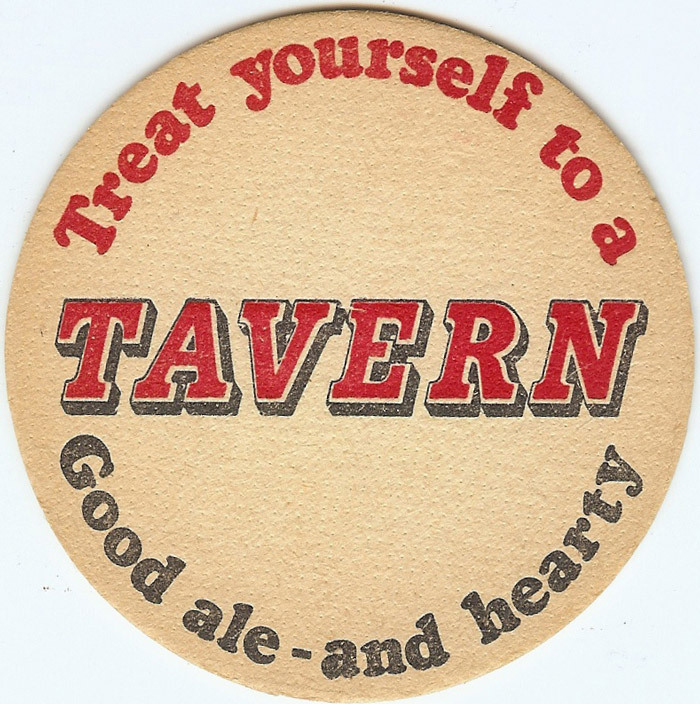 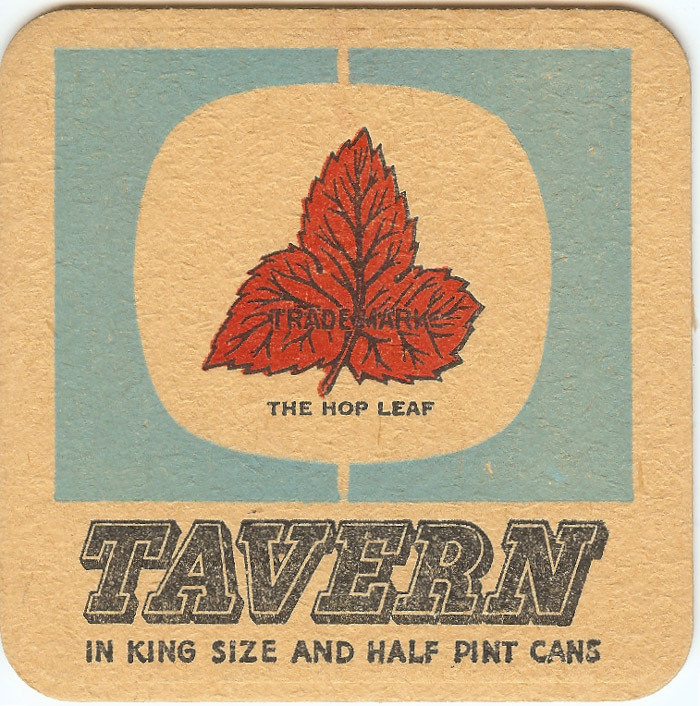 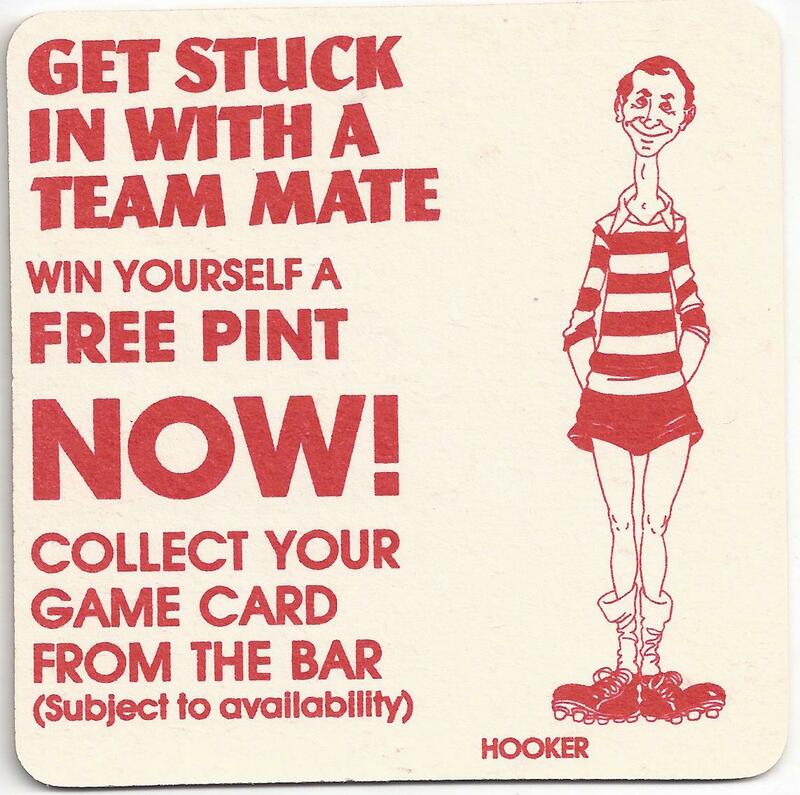 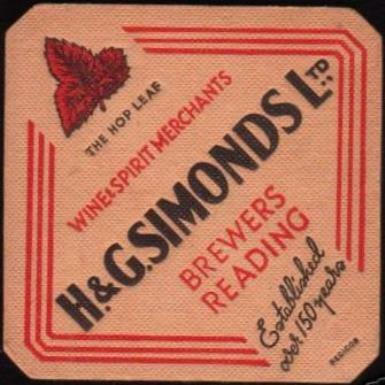 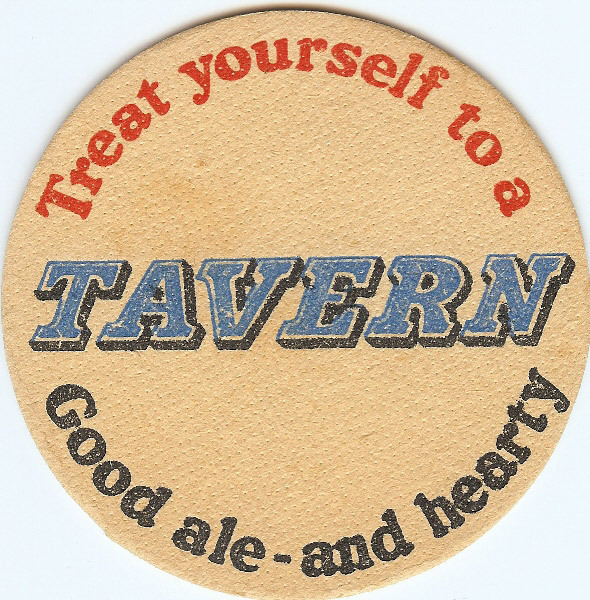 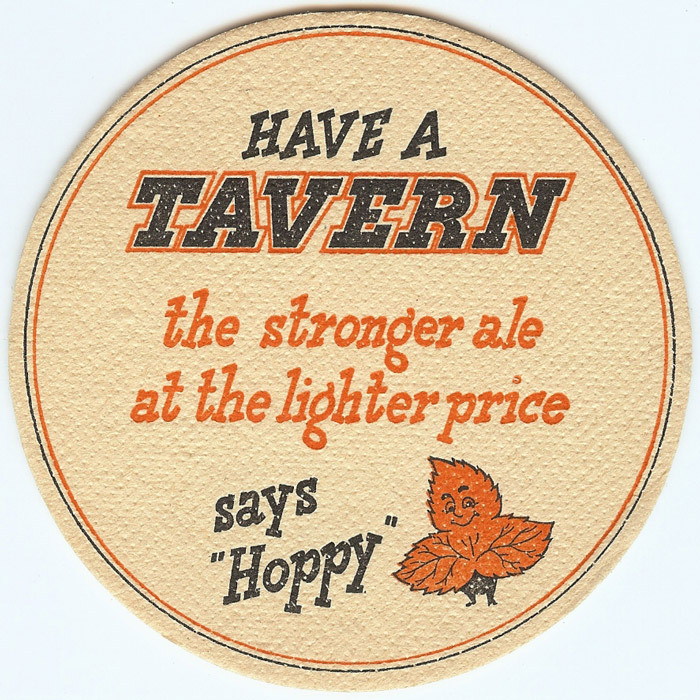 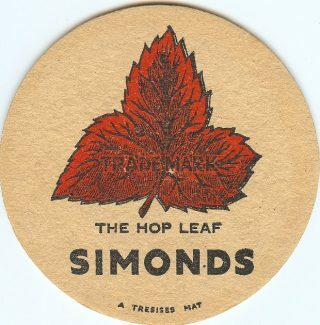 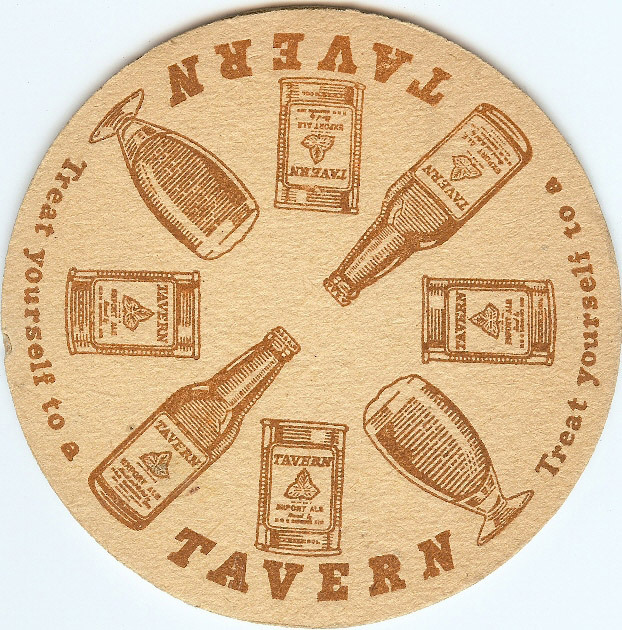 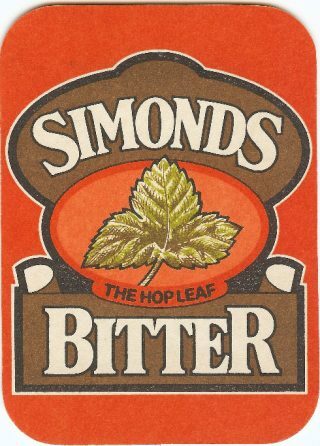 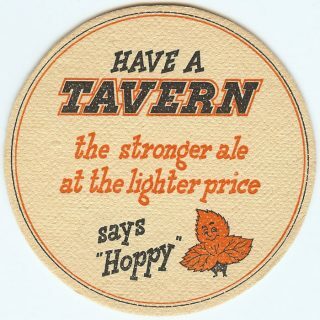 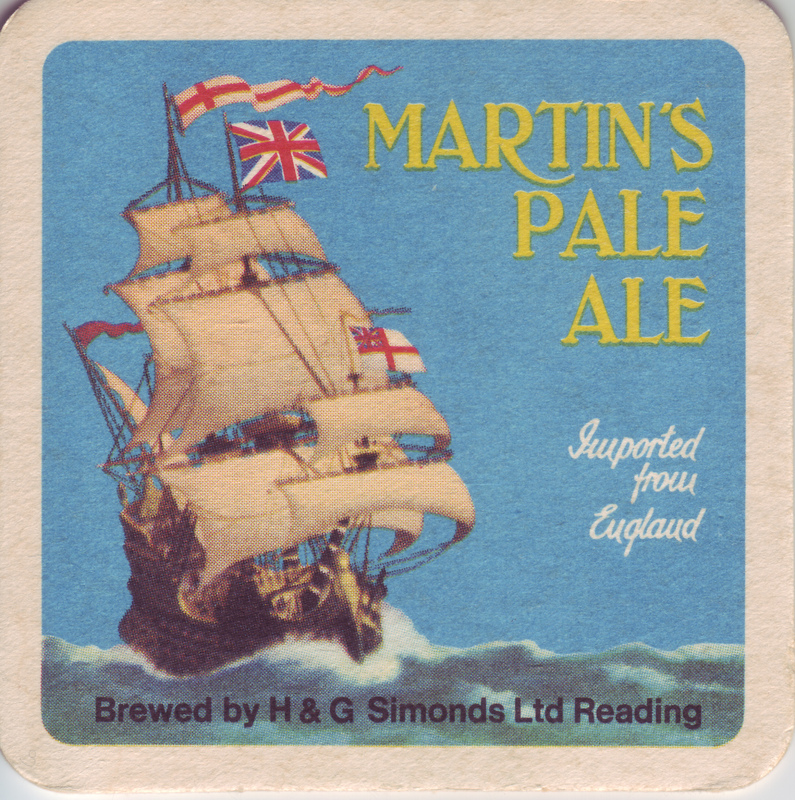 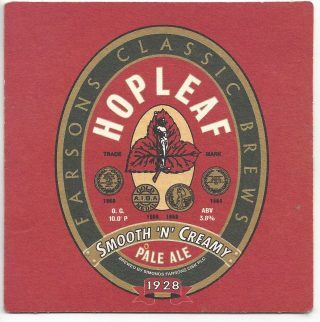 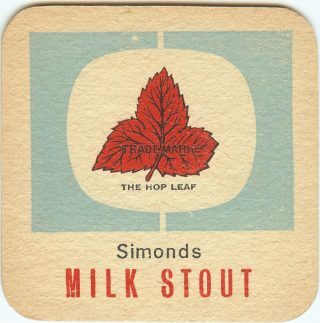 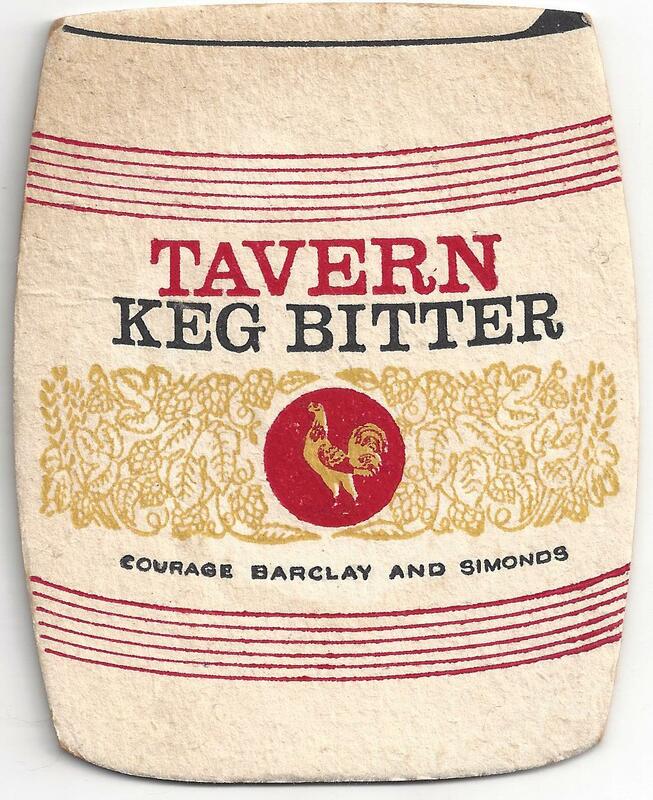 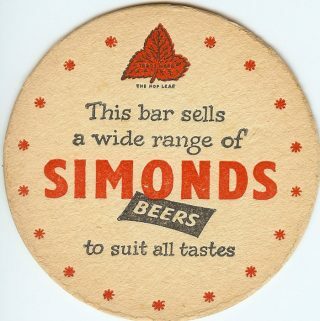 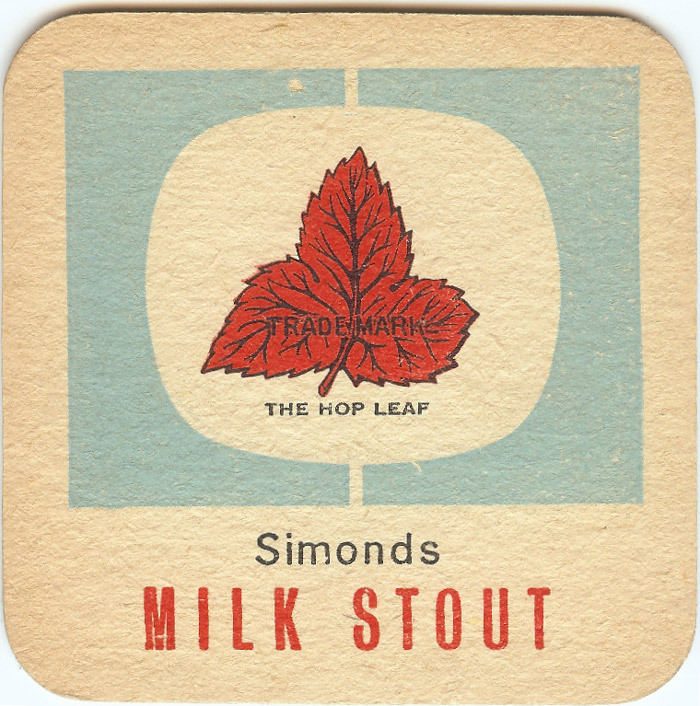 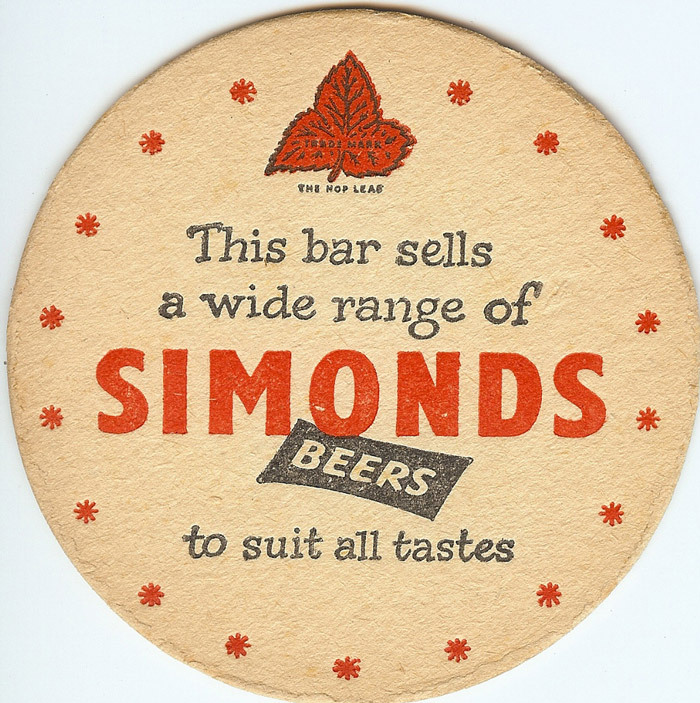 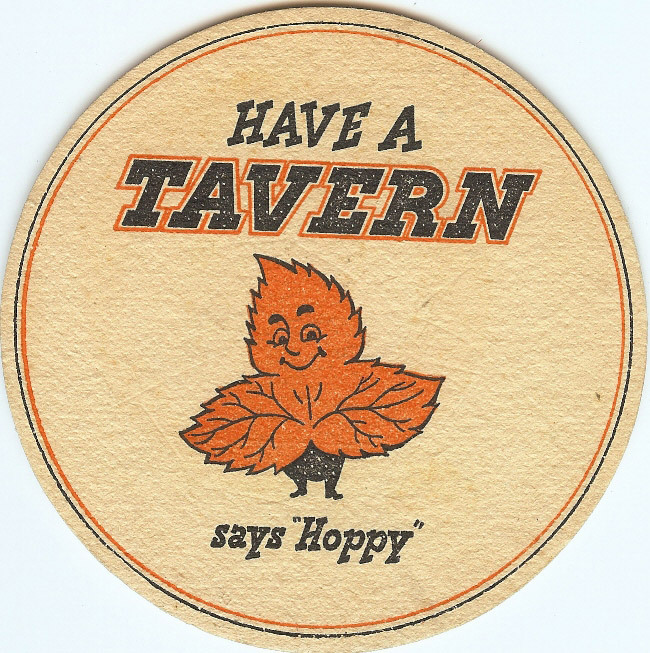 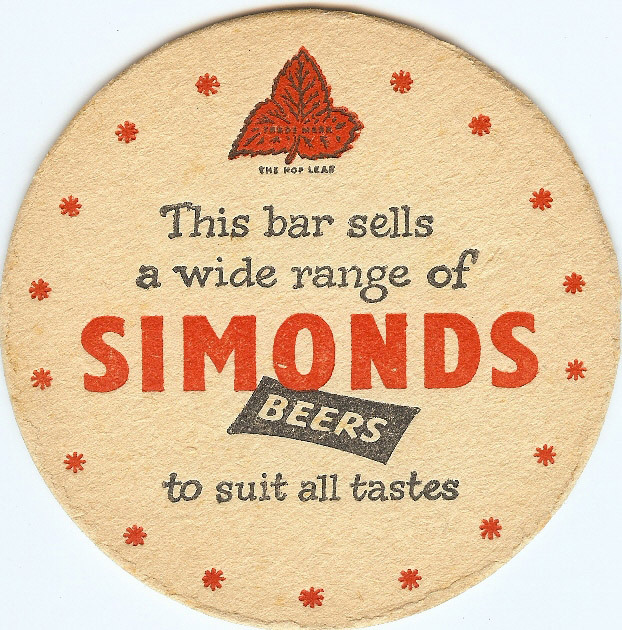 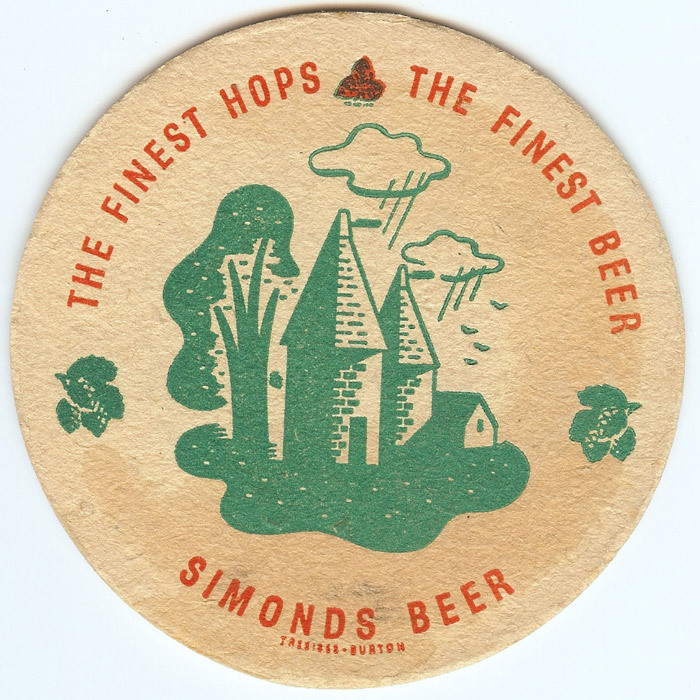 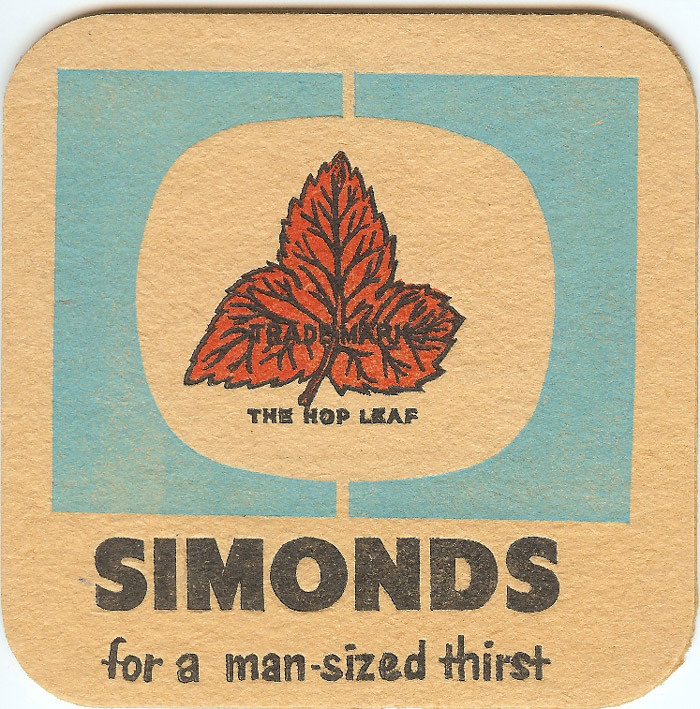 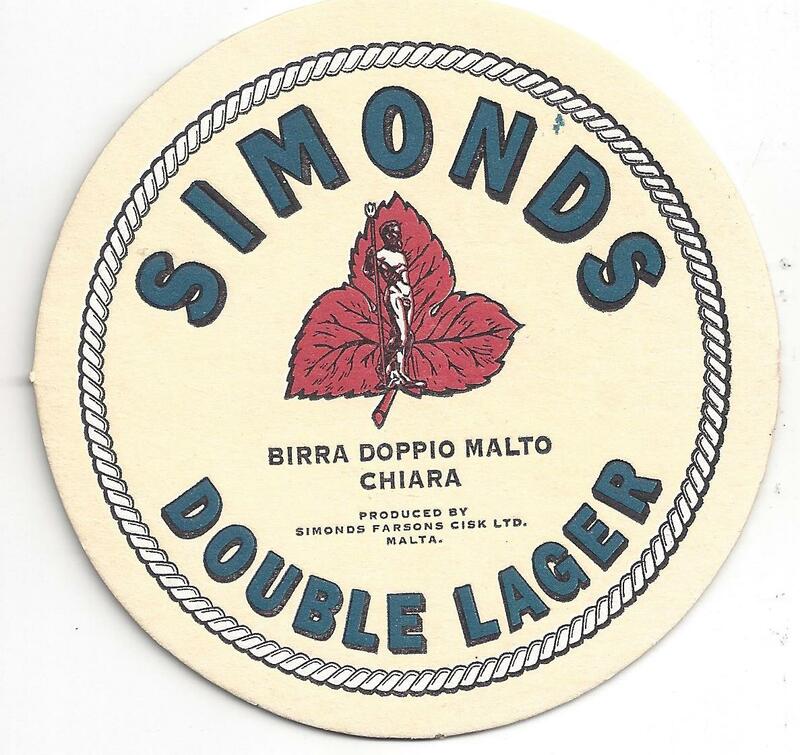 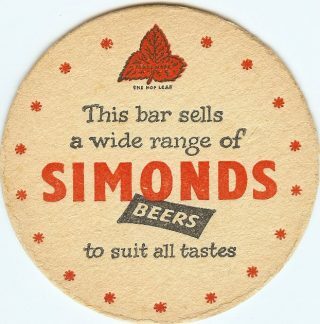 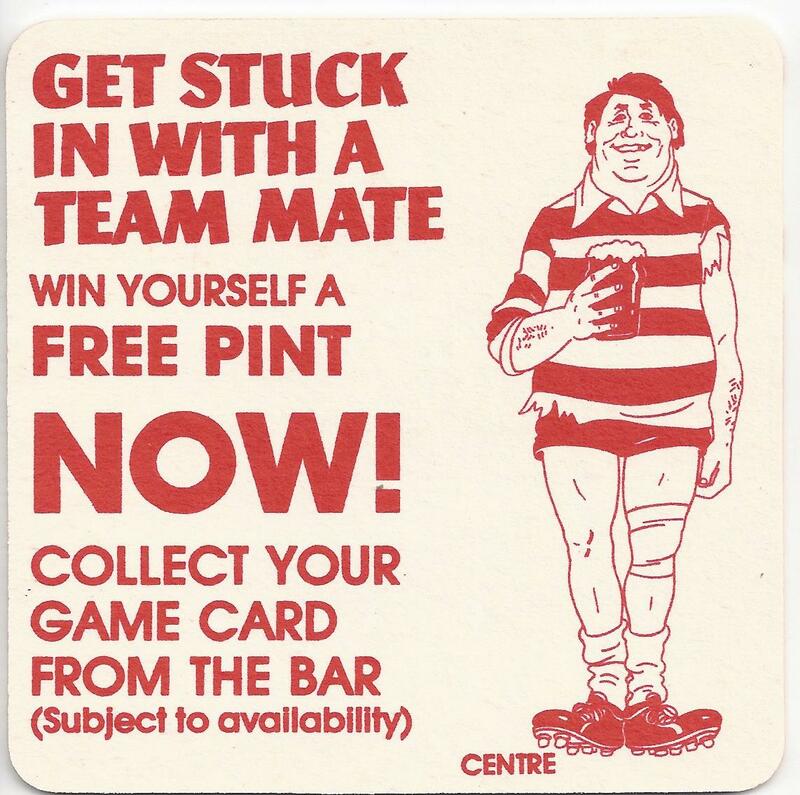 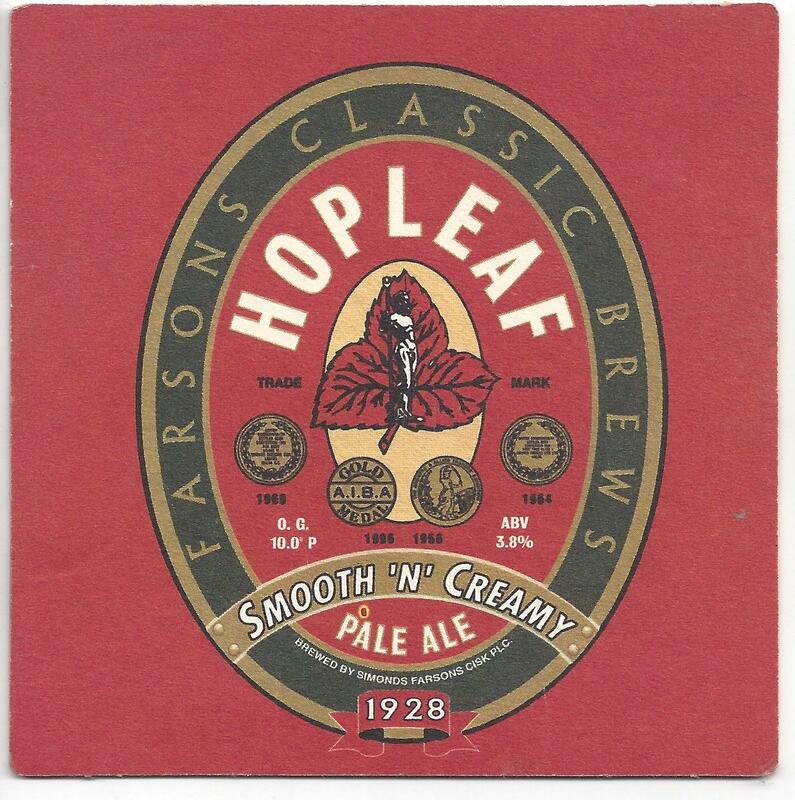 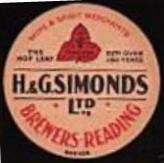 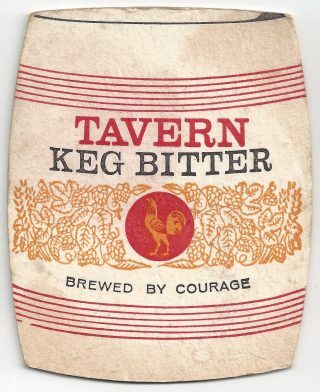 As with the labels, if any knowledgeable Tegestologist has the BB reference numbers for these – or a spare of the very few Simonds beermats that I am missing, I’d love to see them. 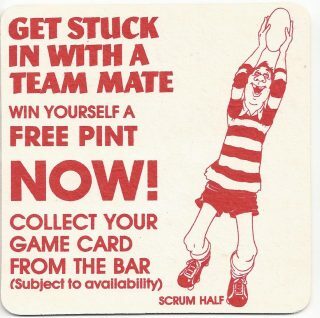 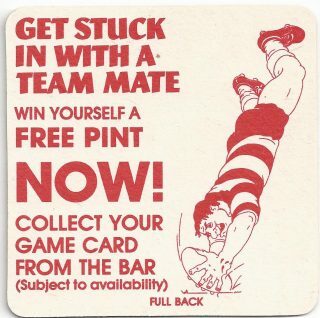 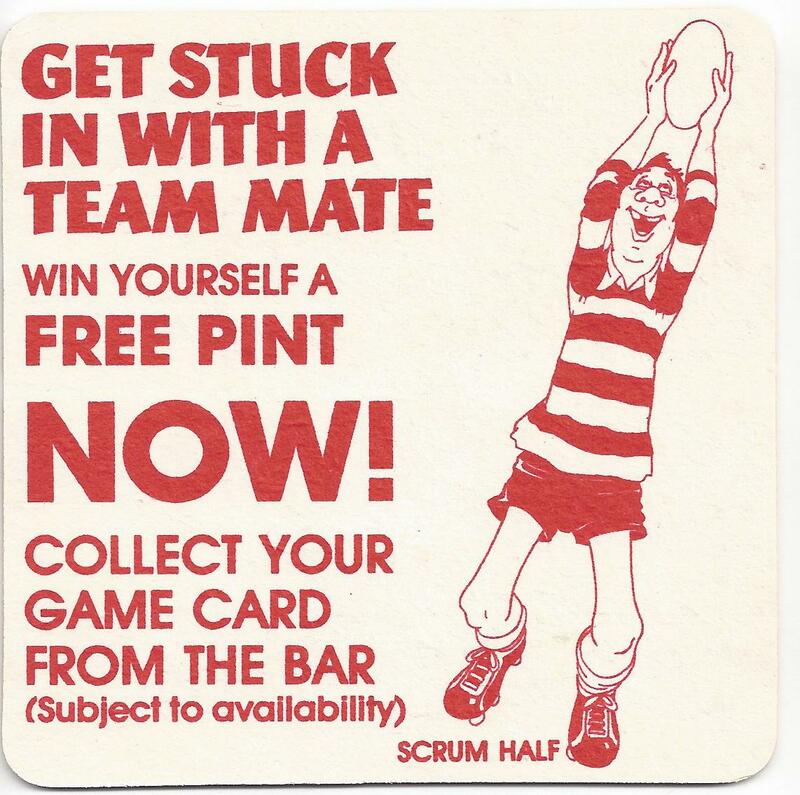 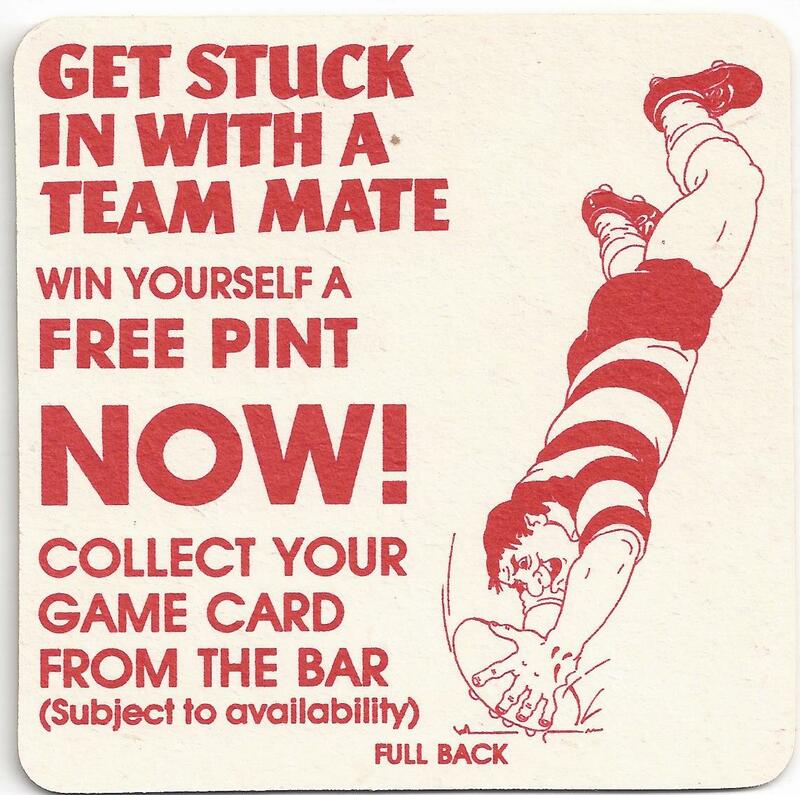 1984 Rugby set 1 BBC’s ? 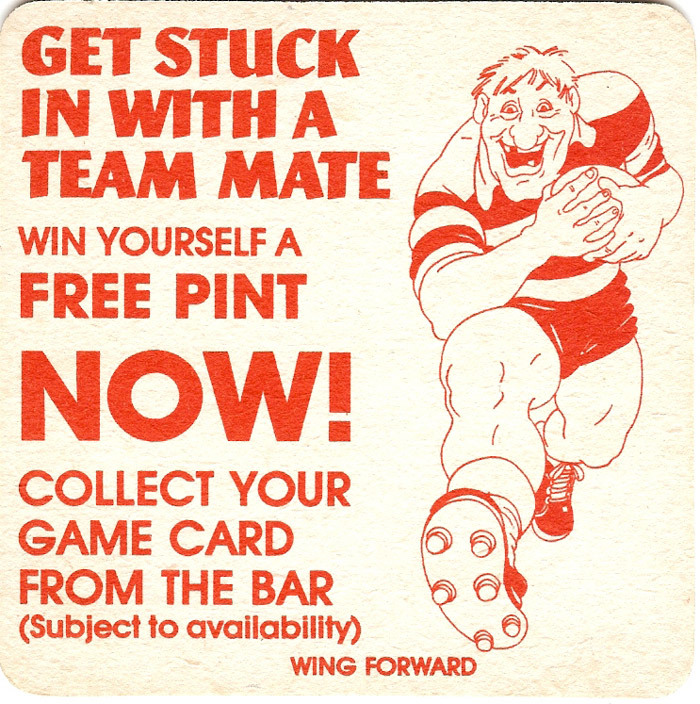 1984 Rugby set 3 BBC’s ? 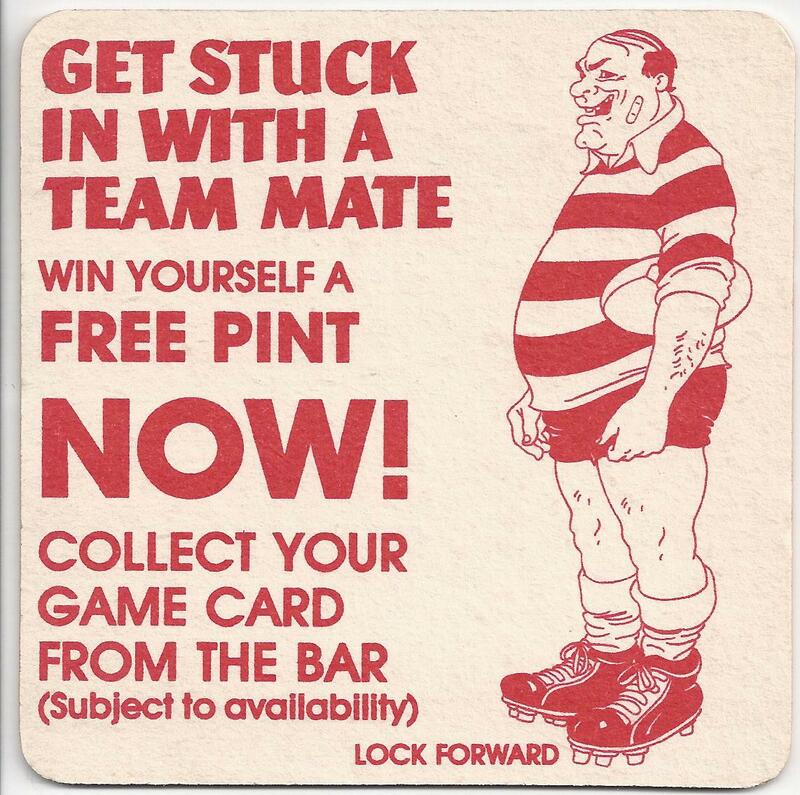 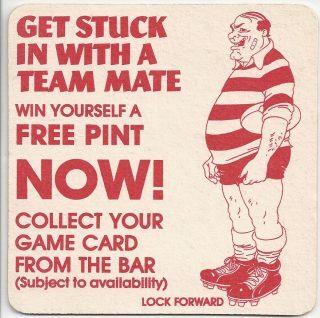 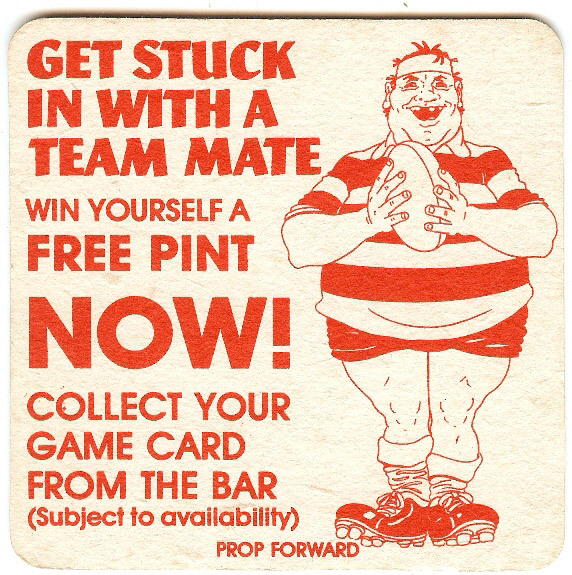 1984 Rugby set 5 BBC’s ? 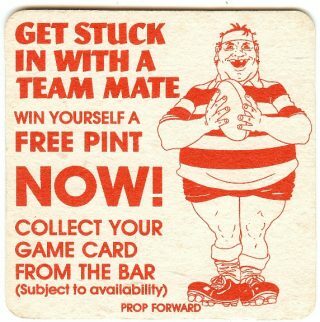 1984 Rugby set 6 BBC’s ? 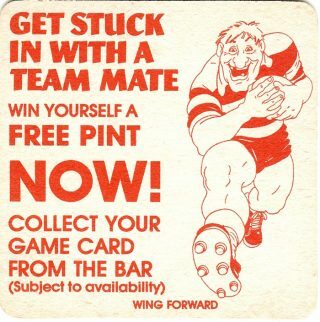 1984 Rugby set 7 BBC’s ?